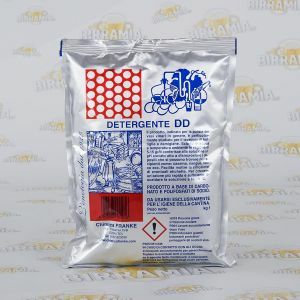 Cleaning and sanitizing supplies for brewing equipment. 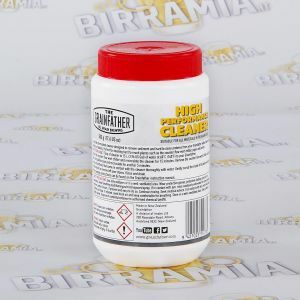 When you produce beer, it is very important to perfectly clean and sanitize all the brewing equipment, and sometimes having the right products can make a difference. 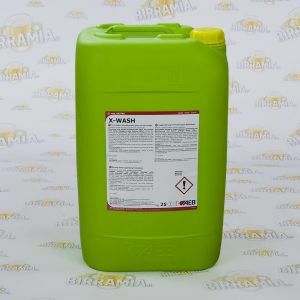 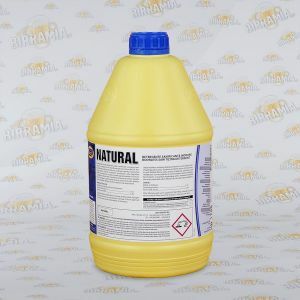 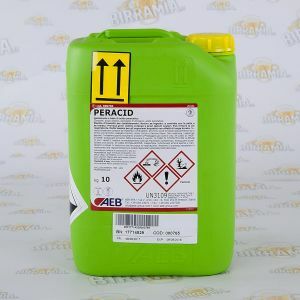 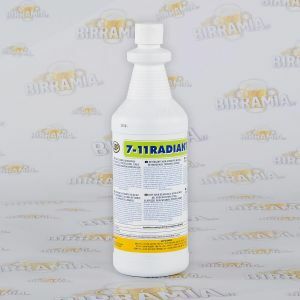 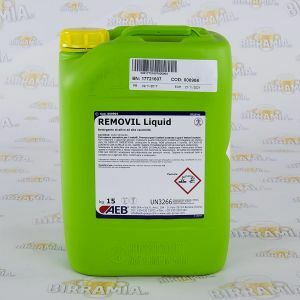 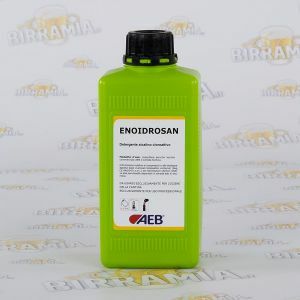 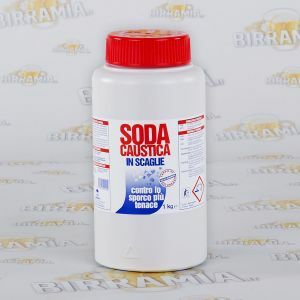 For a perfect cleaning we have detergents such as removil, lye, or washing soda, while for who prefers a unique product both for cleaning and sanitizing we suggest the liquid enoidrosan. 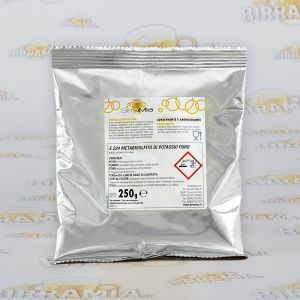 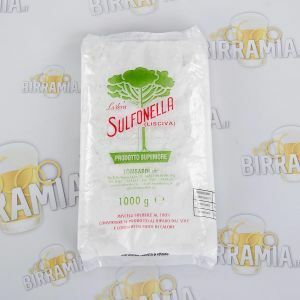 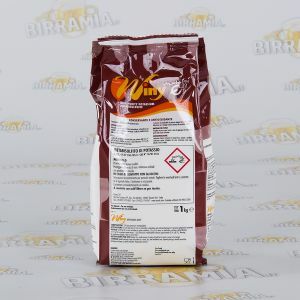 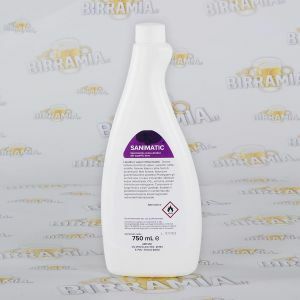 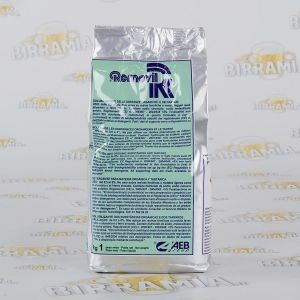 Finally, you will find also the selection potassium metabisulphite, iodophor, chemipro, whereas peracetic acid, which is used in professional brewing, can be also used by homebrewers that brew much. 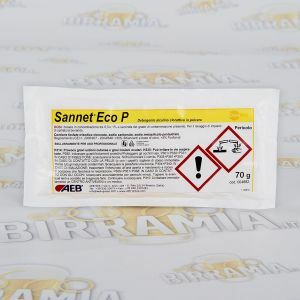 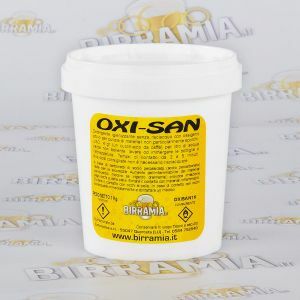 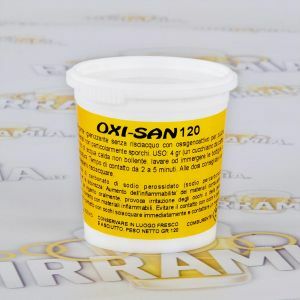 Moreover, the efficient Oxi-San, sanitising detergent made of sodium percarbonate, which respects the environment, because it does not contain enzymes, surfactants, phosphorus or allergens.